For a 3 year old birthday party. 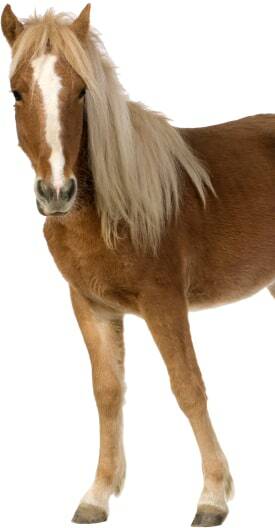 Would like pony to ride and animals to pet. Taking your kids to the zoo is always a fun excursion, but how great would it be to bring the zoo to you? Petting zoos offer an interactive and personalized experience that can entertain party guests right in your own backyard! Feeling the soft fur or scaly skin is half the fun of being introduced to various types of animals. By hiring a local petting zoo, you’ll give your children the thrill of interacting with exciting animals and reptiles while learning valuable information about them! Search for Petting Zoos in Martinez, Georgia above. Please note that these Petting Zoos may also travel to Evans, Fort Gordon, Grovetown, Clarks Hill, Gracewood, Clearwater, Hephzibah, Bath, Appling, Beech Island, Langley, Harlem, Gloverville, Warrenville, Modoc, Graniteville, Blythe, Vaucluse, Trenton, Dearing, Parksville, Edgefield, Boneville, and Jackson.